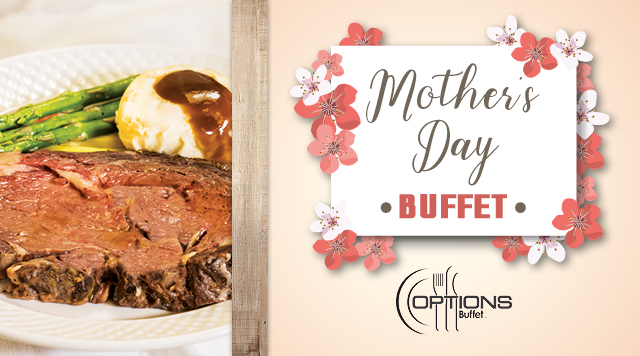 Prime Rib, Salmon Florentine, Fried Shrimp, Jumbo Peel and Eat Shrimp, Oysters Rockefeller, Mussels and Clams, and much more! Buffet will be closed from 11:00am to Noon. Menu and hours subject to change.